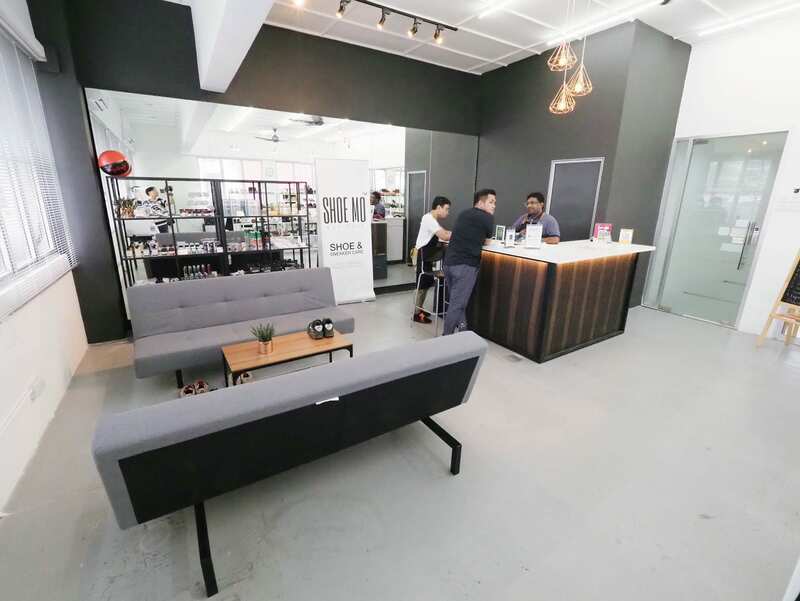 18 Jul Shoe Mo Bangsar is open! Located in the busiest and liveliest area of Kuala Lumpur, Bangsar is known to be the night life of Malaysia. With plenty of restaurants, bars, hipster cafe and vape shops, the area attracts all type of traffic – office workers, youngsters, expats. 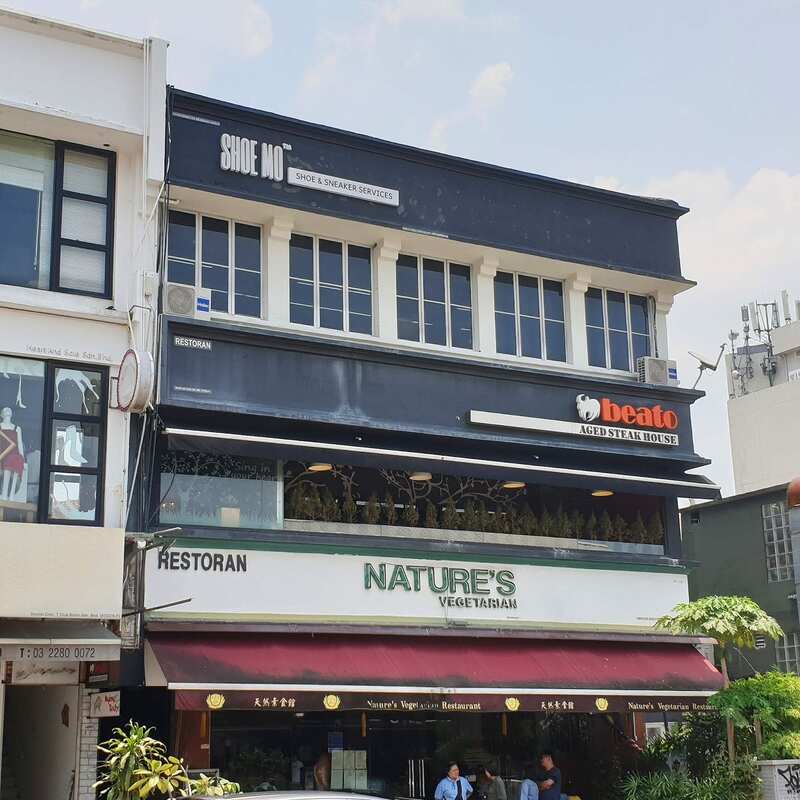 Shoe Mo Bangsar is located in the heart of Bangsar, right opposite Bangsar Village. We hope to bring Shoe Mo to a whole new level of service business. With the most proper interior design and strategic location – this is our bold statement – we’re here to stay! We offer all shoe & footware services from cleaning to repair, to restoration & customization. If you are hanging around Bangsar this weekend, do check us out! Also, here’s a blog by FishMeatDie featuring Shoe Mo Bangsar! Thanks FishMeatDie for visiting us! Operation Hours: weekdays 1pm-10pm, weekends 11am-7pm.